FREE SHIPPING on any order, when purchasing within the lower 48 States! 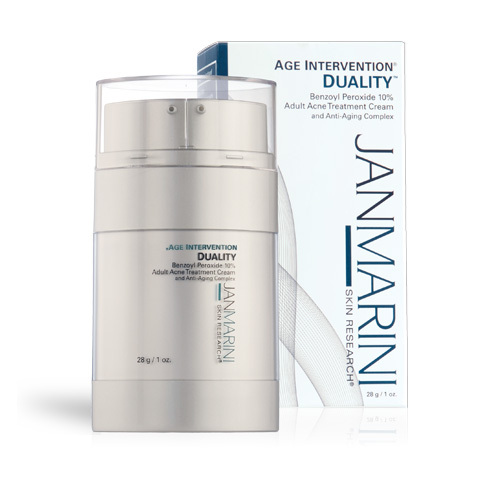 Dramatically improve the appearance of wrinkles around the eye for an ultra-smooth eye contour. 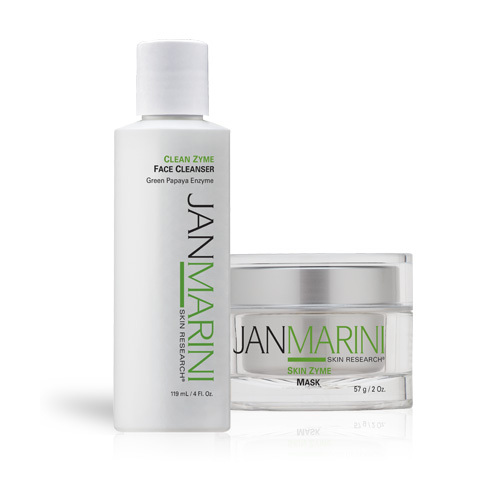 Soften, smooth, hydrate, firm and define the appearance of the eye area. 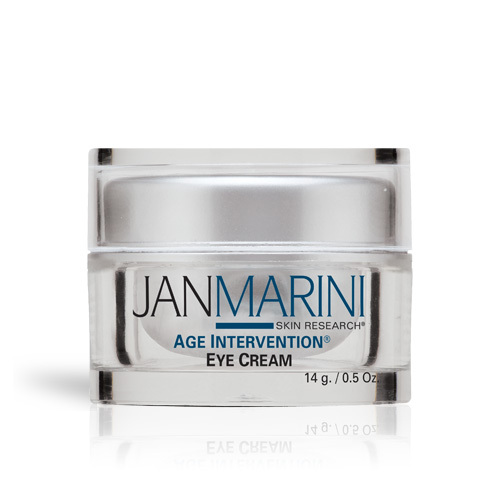 Age Intervention Eye Cream is a spectacularly effective formula that delivers amazing results. 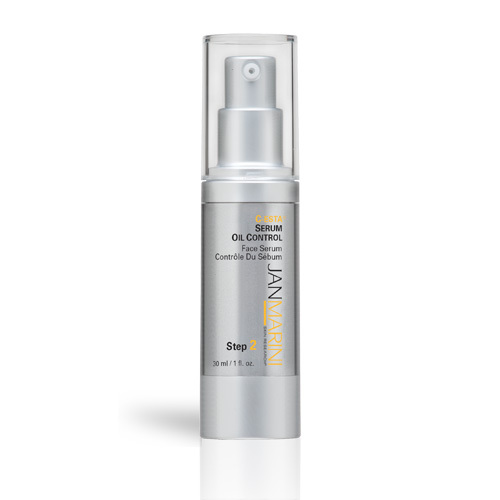 If you want an eye that appears ultra-smooth, contoured and flawlessly ageless, this is a “can’t live without” favorite. Available in a 1/2 oz. jar. 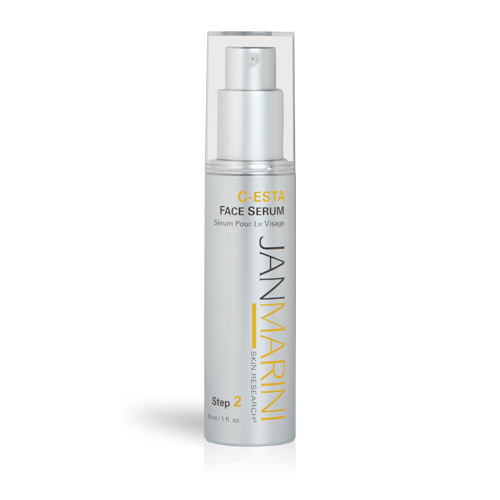 Apply sparingly morning and evening to lower eyelids and across brow bone.